Plan easier and design quicker with this storyboard template. Map out your pages in advance and know exactly what content you’ll need by creating low or high fidelity mockups. 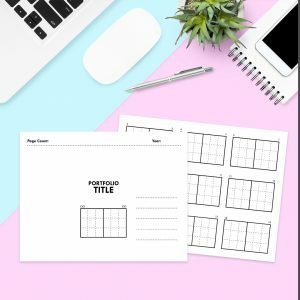 Plot your content directly in InDesign or print the blank templates and fill in with your team. Our products are non-refundable because they are sold as digital files and can not be returned. Please email us if you have any specific questions before making a purchase. Sales are final.